TVR announced the jury for SELECTIA NATIONALA 2018. 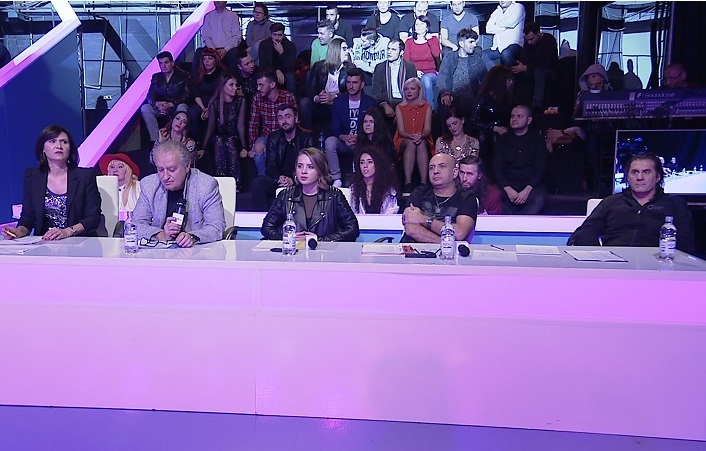 Marian Ionescu, Ilinca Băcilă, Nicu Patoi, Liliana Ştefan and Viorel Gavrilă are this year’s jury members. 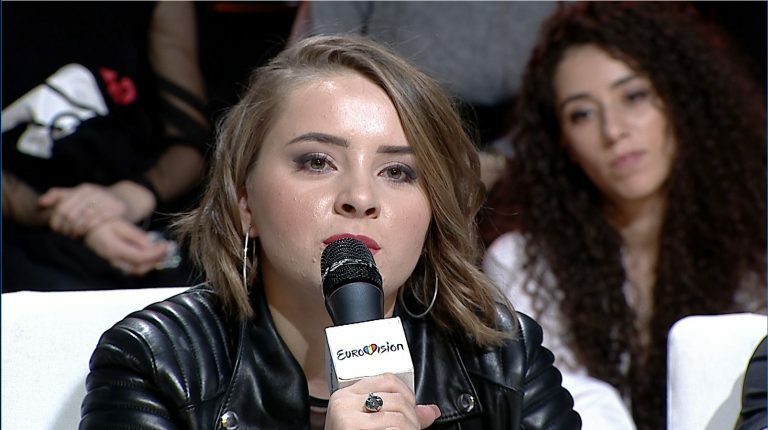 Ilinca, as you all know, was part of the duet that brought Romania the 7th place at Eurovision 2017 in Kyiv, with the song ” Yodel It!, along Alex Florea, who is competing again this year! Viorel Gavrilă is a prolific romanian composer, with more that 270 songs composed for the romanian musical scene. 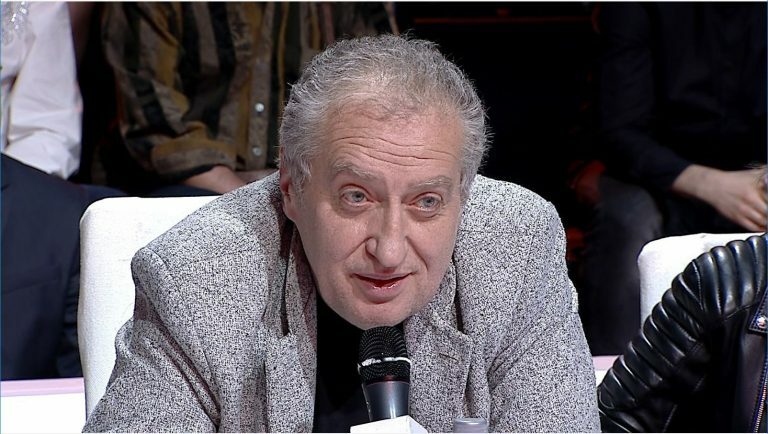 He was previously in the national jury in 2015, when Voltaj won the national selection. Marian Ionescu is the founder of the famous romaian band Directia 5, who made music history in Romania with a whole bunch of beloved hits: „Dacă ai şti”, „Poţi să visezi”, „Am nevoie de tine”, „Lângă mine” şi „Obsesia” sau „Eşti stilul meu”. Marian also participated in the national selection in 2011, along his band, with the song called “Cinema Love”. 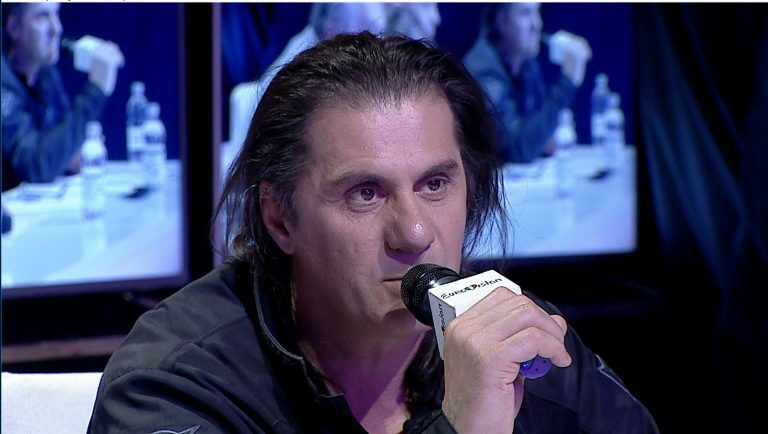 Nicu Patoi is a famous romanian chitarist player, and he was part of the romanian act for Eurovision 1998, as a guitar player, in the band that accompanied Malina Olinescu with the song ” Eu cred”. Liliana Stefan is a composer, text writer and musical producer. She wrote the text for the song “Eu cred” sung by Malina Olinescu on 1998 Eurovision stage. She also was part of the producing team for one of the most famous romanian TV shows called ” Scoala Vedetelor” during the 90’s. TVR is in full swing with the live auditions for the 72 songs qualified. The next days most probably we will know all the participating artists.